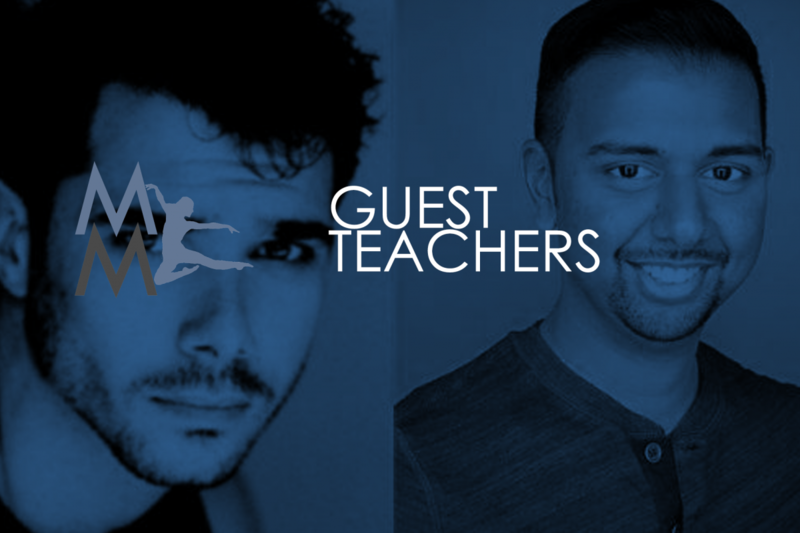 Our very own Phil Nero is prepping to take the reigns of our Theatre Jazz class this week, followed by Andrew Prashad leading our Theatre Tap class. Phil is the upcoming choreographer for Rapunzel at Port Hope and Young Frankenstein at Stagewest Calgary. You may also have run into him around the studio or visited him for a Massage Therapy session at Metro. Andrew’s tap class will definitely be exciting, he’s joining us fresh off of the Riverdance tour.